Moira is the musical director of the society. She studied music at the University of Glasgow where she was a choral scholar in the University Chapel Choir. 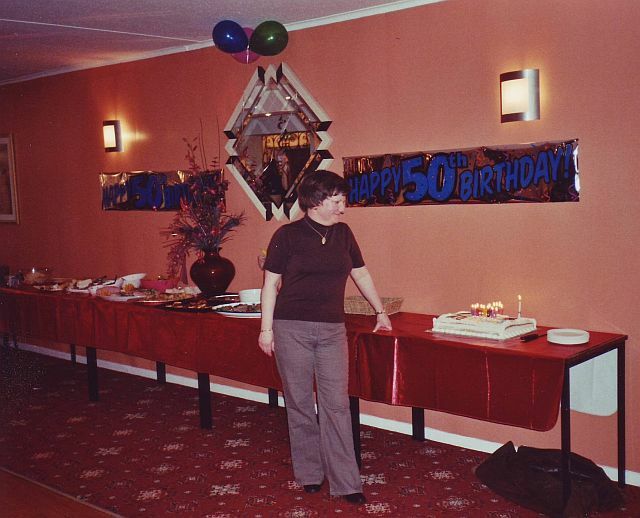 At that time, she also sang with the Scottish National Orchestra Choir under the direction of John Currie. 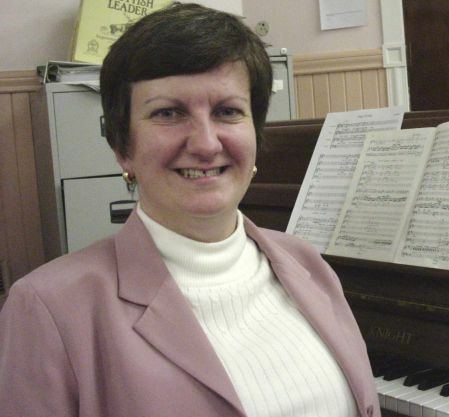 Until recently, Moira was the Musical Director of Aberdeen Opera Company. 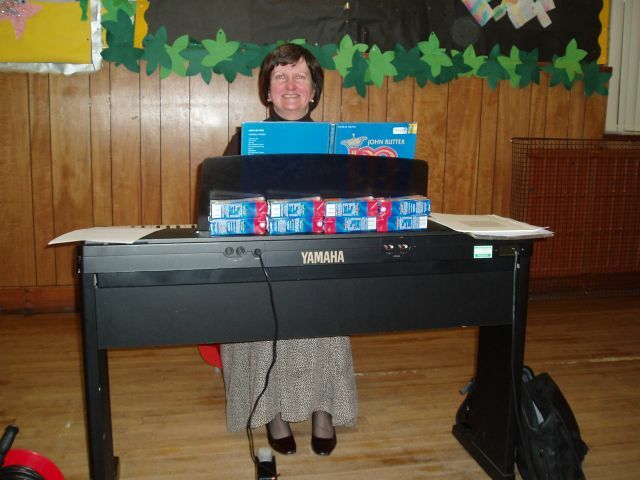 She is principal teacher of music at Cults Academy and the Musical Director of the Simpson Singers. We are very lucky to have her as our Director of Music and look forward to a varied and challenging future. A little bird whispered in my ear that Moira had a special birthday recently. Now. as a gentleman, I would NEVER divulge which birthday but Patti gave me a picture which she said would be appropriate for our website. Thanks to Roy for the birthday surprise. Moira never had an inkling of what was laid on that night.